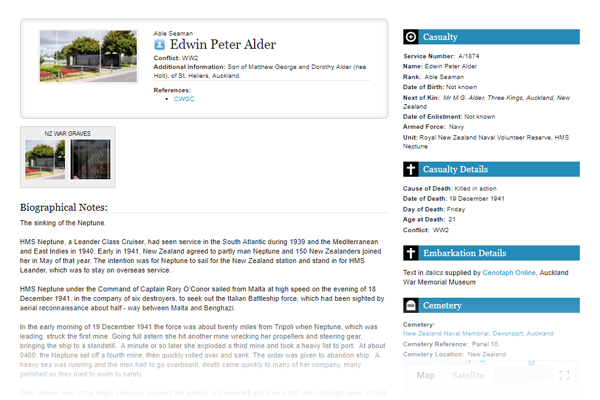 Cemtracker has been designed to deliver the functionality cemetery administrators require to manage both grave locations and the details of the interred, while providing a public facing interface that allows interested parties easy access to cemetery related content, including a comprehensive search, virtual cemetery tour and mobile application. 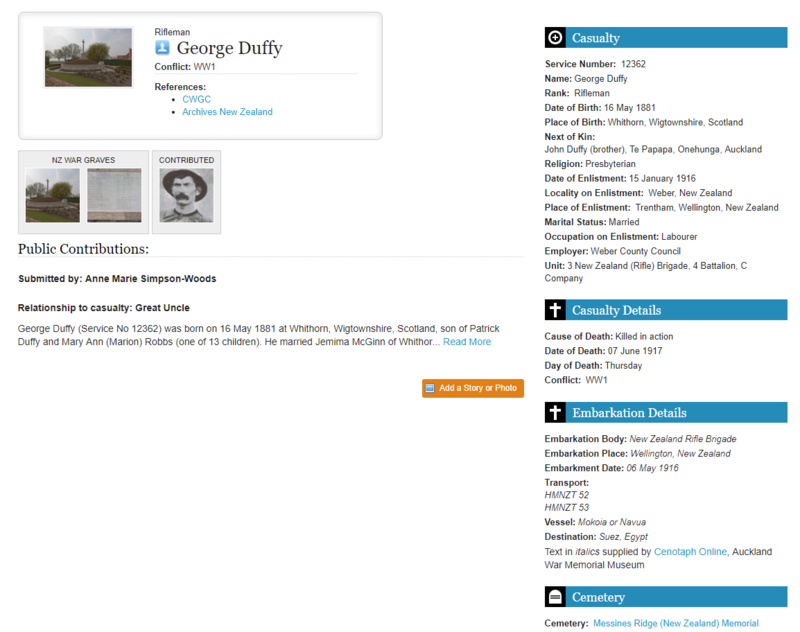 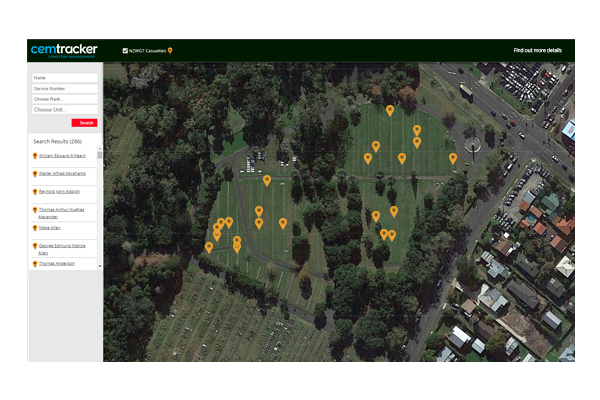 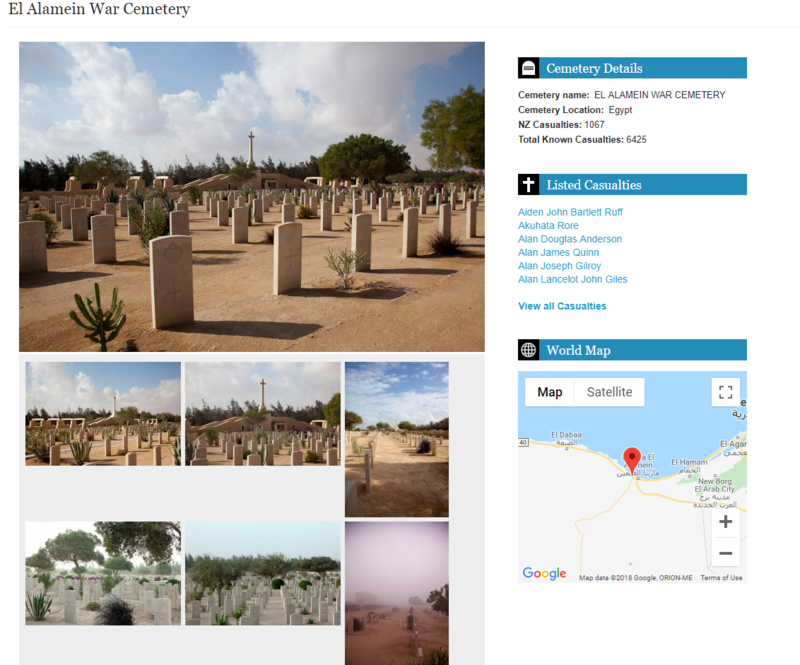 Cemtracker provides a virtual cemetery tour, utilising the GPS coordinates associated with each plot or memorial location, the virtual cemetery provides an interactive user experience. 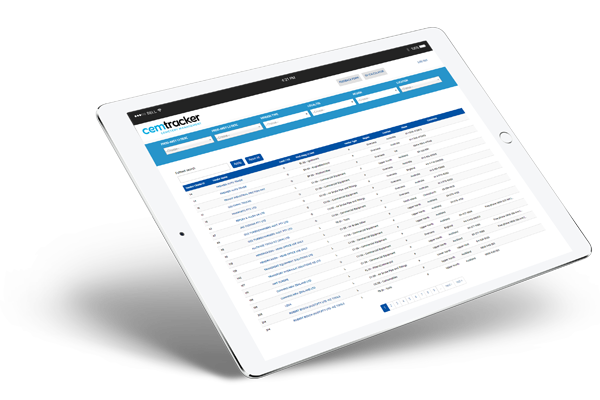 While the heart of Cemtracker is the engine that allows administrative management of your cemetery details, it offers a public facing portal that provides a rich visitor user experience.